February is THE month for romance, chocolate, indulgences, cuddling, and escaping “cabin fever.” Isaiah Jones Homestead Bed & Breakfast has answers for your February escape. The rooms at Isaiah Jones Homestead B&B are much more than comfortable! 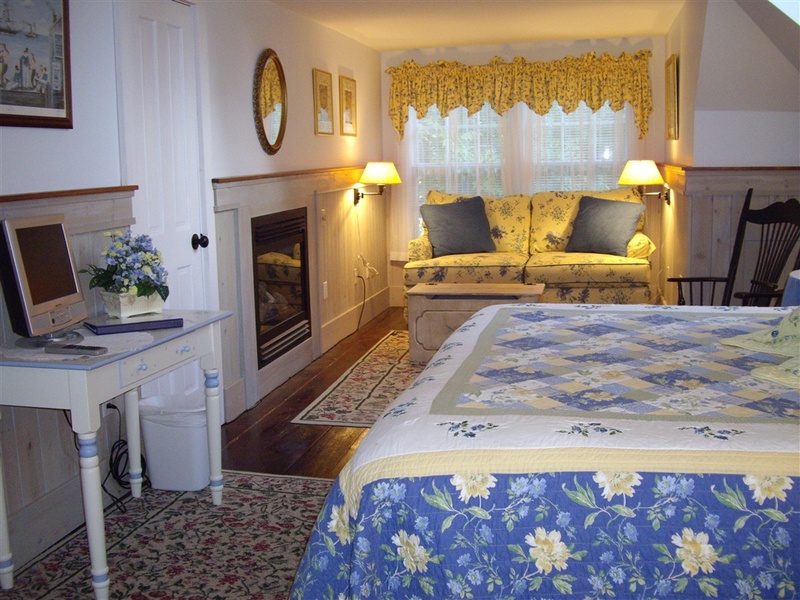 Several rooms have a plush king size bed and fireplace in the room and include a whirlpool tub in the adjoining bath. Relax in the sitting area and enjoy the views from your room. That’s romantic! For a romantic dinner while staying in Sandwich, The Belfry Bistro is THE place to dine! This fine dining restaurant is located in a building that was once a church. The structure is complete with stained-glass windows and interesting nooks that were used as parts of the church’s mission and services. You may be seated in what was once the choir loft or go up a few steps to the chancel of the old church. No matter where your table is located, the cuisine, wine list, and entertainment is exquisite. The restaurant is open Wednesday through Saturday, 4:30pm to close, Sunday 4:00 to 7:00pm, and for brunch on Sundays 11:00am to 3:00pm. All romantic winter getaways should include some chocolate to add that special touch of sweetness. 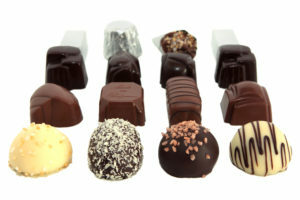 The Cape Cod Chocolatier has what you are seeking for “indulging in the heavenly taste” of chocolate. Learn about the ingredients and the process of making their sweet treats! The main chocolate shop is located just a few miles from the B&B in Barstable, MA and is well worth the drive. What wine pairs well with chocolate? Everyone has their favorite (even if it’s not what the “experts” may advise). You can find your favorite wine or beer at Meetinghouse Package Store. It’s a local, corner store with a wide selection of wines and beers and it even has a deli where Boarshead meats are prepared for a quick bite to “hold you over” until your reservation for dinner at the Belfry Bistro. 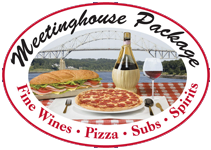 The Meetinghouse Package store is located in Sandwich so it’s an easy drive from the B&B. Speaking of indulgences, the Collections Gallery has fine art to take home and enjoy in lots of rooms in your house. You can find a wonderful variety of fine art created by talented, local artists. There are at least 15 different artists contributing to the selection of crafts and art work available for you to browse through and purchase for part of your own collection. You can find jewelry, pottery, fabric art, and wearable art. Purchase a watercolor painting reminiscent of a walk on the beach during your visit to Cape Cod. Find an escape from your “cabin fever”, enjoy a delicious dinner, indulge in some wonderful chocolate, and buy a special artistic creation to take home to remember your winter getaway. 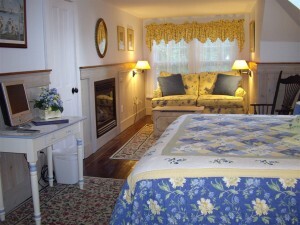 Make your reservation now at Isaiah Jones Homestead B&B in Sandwich, MA. This entry was posted in Food, Uncategorized by admin. Bookmark the permalink.